Post your time for each run to the comments. 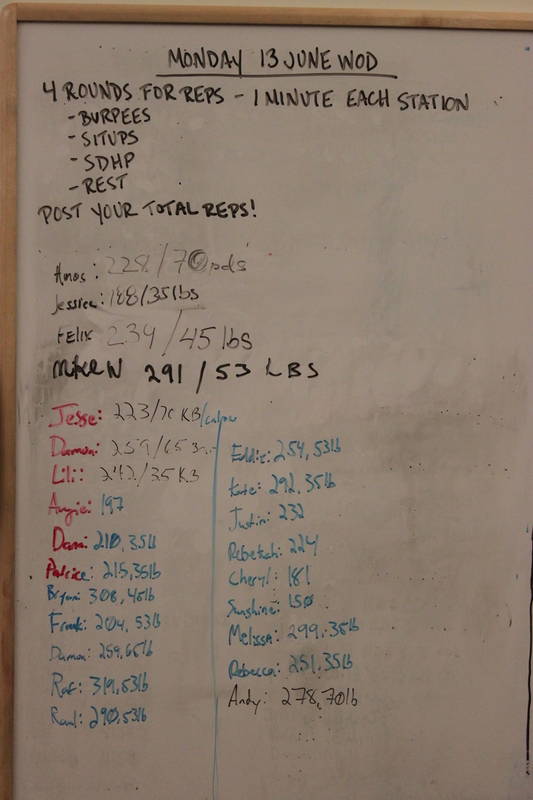 This is a CF mainsite wod, compare your time on the beyondthewhiteboard.com site! If you would like to register and post your workout numbers, send an email to crossfitcentcom@gmail.com and you will receive an invitation for a free account. This entry was posted in Pictures, Whiteboard, WOD. Bookmark the permalink. Glad there was a small breeze today!! As a side note, the cost of Tough Mudder Tampa (Dec) goes up tomorrow by $10. Email the CFCC email address if you need the team link to register. Also, I have found a few more 5K mud races in the area so will post info on those soon too. Did 2-2-2-2-2 deadlifts this morning too. Been a while so I started light. 135-185-205-225-275. Click here, read, and watch.